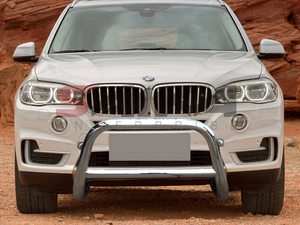 Saika Enterprise : 07-13 BMW X5 3inch Stainless Steel Bull Bar (No Skid Plate) [Q-BM120P] - Contact for Price! 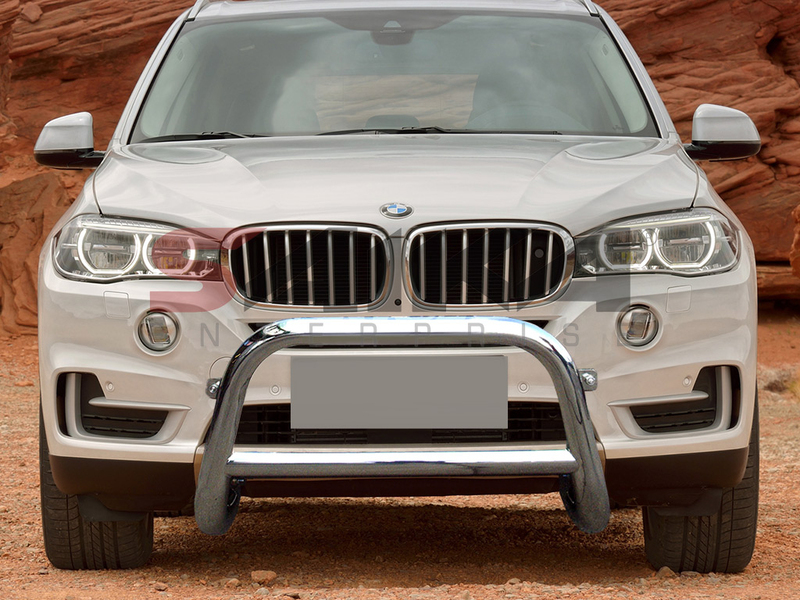 07-13 BMW X5 3inch Stainless Steel Bull Bar (No Skid Plate) Contact for Price! Made out of 304 Grade Stainless Steel 3" Tubing for maximum durability and resistance against rust and corrosion. Heavy duty rubber steps on both sides. Mounting hardware and brackets included.